Everything's better with goat, including cheesecake! Light and airy, creamy and sweet, these cheesecakes made with award-winning Alabama goat cheese will have all your guests begging for the recipe. A graham cracker crust surrounds a creamy filling, with sweet hints of vanilla and citrus zest. 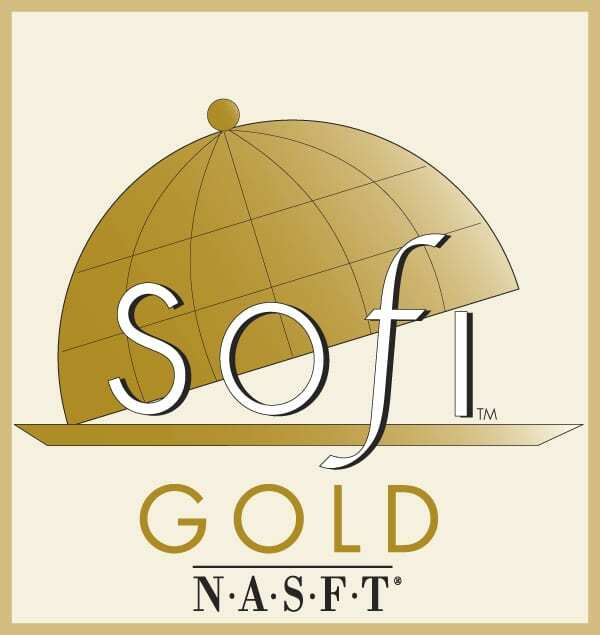 Our goat cheese cheesecake is the proud winner of the sofi Award for Best Baked Good of 2013, one the food industry's highest honors. According to The New York Times,"To define “delicacy,” just look to the cheesecake made by Belle Chevre, a goat cheese company in Elkmont, Ala. Its confection, made from sweetened goat cheese with a whiff of lemon in a graham cracker crust, can end a meal with ethereal lushness." Winner of the sofi Award for Best Baked Good of 2013. Winner of 2013 Dairy Innovation Awards Best Dairy Dessert. Each Cheesecake is 27 oz. and 6" in diameter.